The Scrappin' Mama Studios: THE FRUGAL SCRAPBOOKER ONLINE CLUB - SAMPLE! 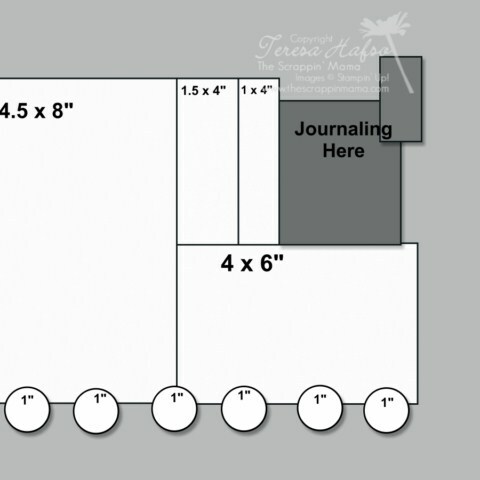 Just to give you an idea of what to expect with my 'The Frugal Scrapbooker' Online Virtual Club, check this sketch out!! !